Las Vegas. Even when we know “the house” has rigged the games to tip the odds in its favor, we all can’t pass-up the chance for a win. 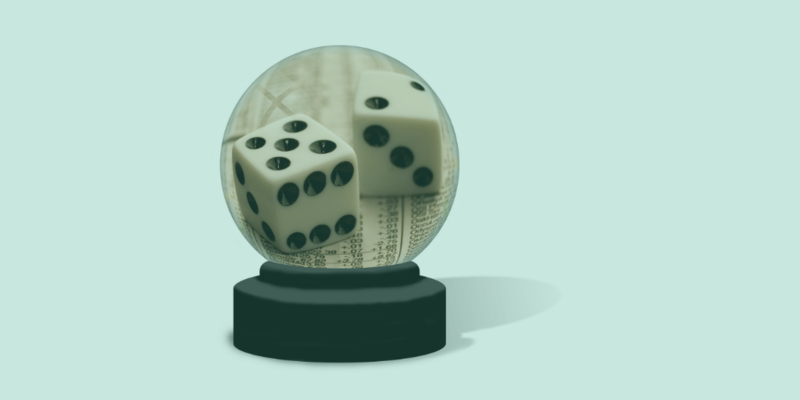 When anyone walks into the casino, however, there is predictive model in place to understand how much the average person bets and the Casino already knows he or she is going to lose. What sorcery is this? How can you apply the Vegas approach to your eCommerce and digital marketing goals? Simple: predictive analytics. Predictive models based-on mining structured and unstructured data. Predictive analytics brings the power of real-time data driven decision making into the hands of your team to empower the delivery of excellent digital experiences, benefitting the business and your customer. Sound beyond your capacity? Don’t worry. Here are a few key components to focus on for your digital analytics strategy. There’s a great quote from one of my favorite movies, Amistad. At the end of Sir Anthony Hopkins’ monologue making his case to the Supreme Court, he emphasizes, “Who we are is who we were.” He was speaking about the drive to do what is right as a country, but the same holds true for your customers and visitors. Their patterns and trends are not going to change much, if at all, so knowing this gives you your first advantage. 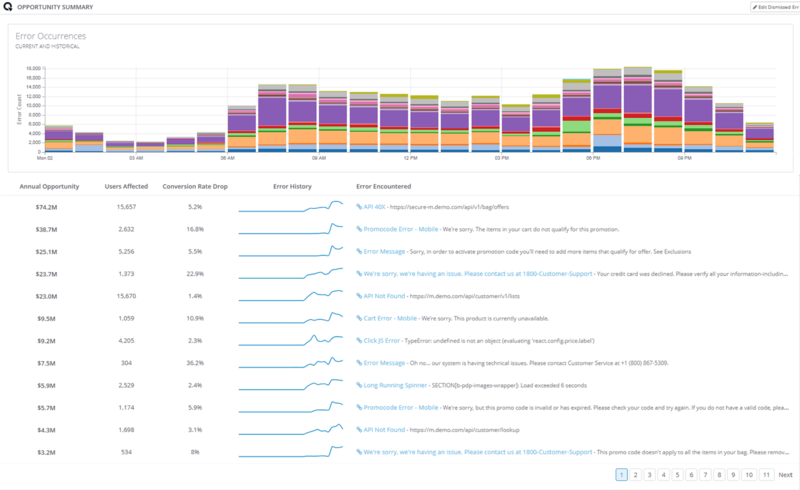 Here’s the good news: You’re probably doing this already with your digital analytics tools. Congratulations! Once you set goals, for either yourself or for others, they will evolve to be more intricate to match what drives your business… but you have to start somewhere! Have you ever gone on a diet or trained for a marathon? You did yourself a disservice if you did not keep yourself honest by regularly stepping on a scale or tracking your time. The same is true for the eCommerce or digital marketing goals you set: know what is working, what is not working, and then make insightful decisions to help reach those goals. 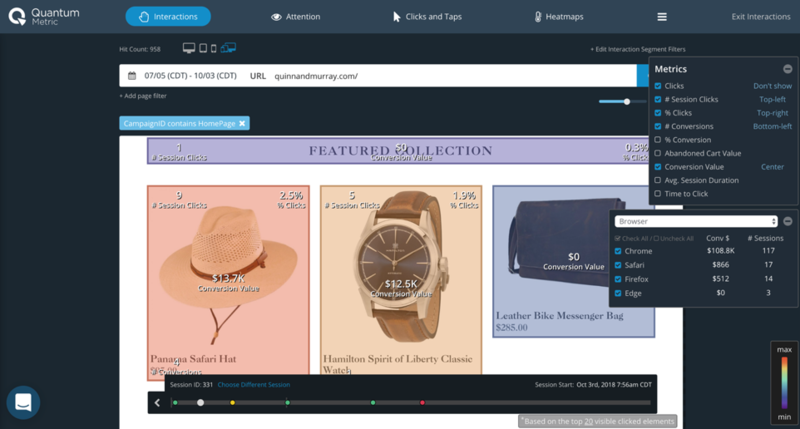 With Quantum Metric, you can understand at glance which content is helping your visitors and customers get to where you want them to be. No matter how much time you put into the design of your digital properties, the focus groups you hold, and the feedback you apply, you will have a percentage of customers who are going to struggle. Knowing what works is great but knowing what is not working or what is affecting your customers’ experiences adversely is even more powerful. How many customers or visitors are affected. Why they are not getting to where you want them to be. Where on your digital property or funnel it is occurring. The impact it is having on your business. This real-time information helps you not only be proactive with what you should address and fix so that future visitors and customers do not experience the same struggle, but also helps you uncover future strategies to enhance the digital experiences you provide your customers and visitors. Interested in tipping the odds in your favor? It’s simple: reach out to Quantum Metric for an evaluation!